The battery storage system from SoFar solar offers fantastic value for money and superior power using the SoFar ME 3000SP with Pylontech lithium batteries. 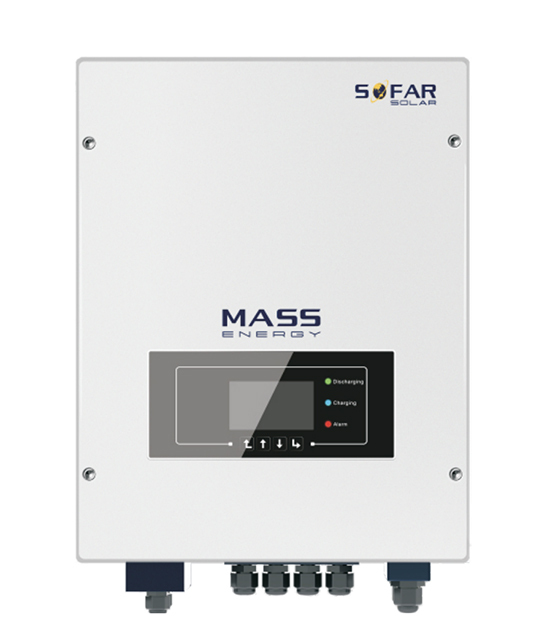 The SoFar battery storage system is an AC coupled kit suitable for any existing or new PV array, even those with dual tracker inverters, microinverters or power optimisers. Monitoring is built in as standard and can be viewed via their android app. Charging from the grid is also possible meaning that customers on Economy 7 or similar can take advantage of this and store electricity overnight for use in the morning, before their PV system has fired up – an exceptionally handy feature in the winter months.